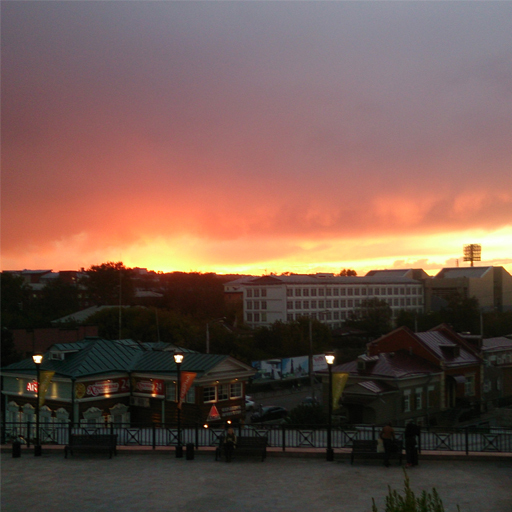 Departure from the city. 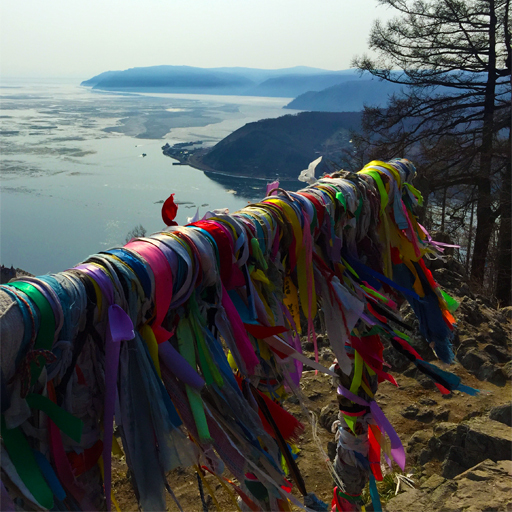 You will be picked up from your hotel, hostel or any other place convenient for you and go on to mysterious Olkhon Island! 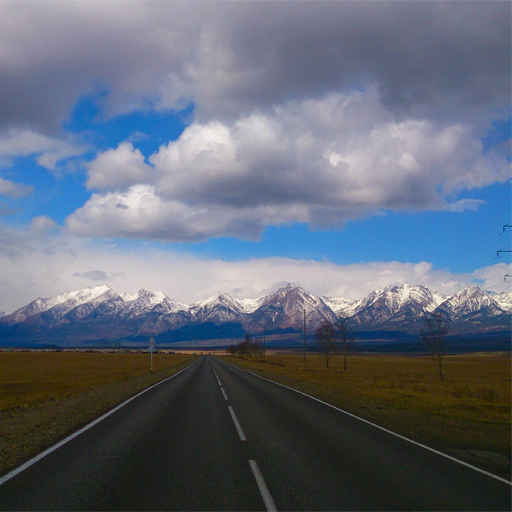 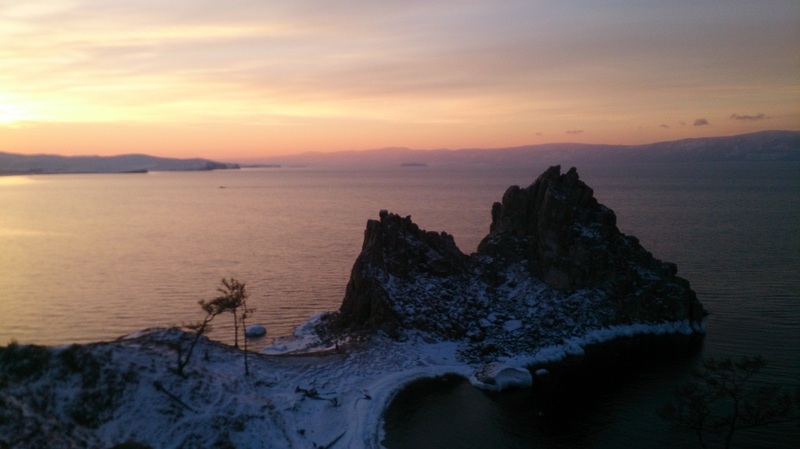 You have a little time, but you really want to see the most beautiful place on Baikal? No problem! 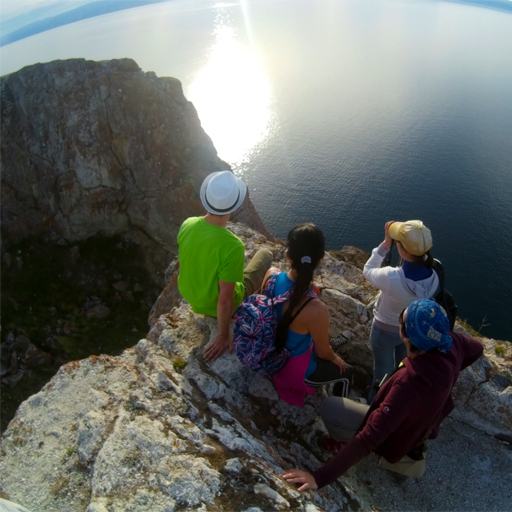 We will introduce you to the Olkhon Island and its customs; you will visit the most sacred place of the island – the Burkhan Cape (shaman rock).